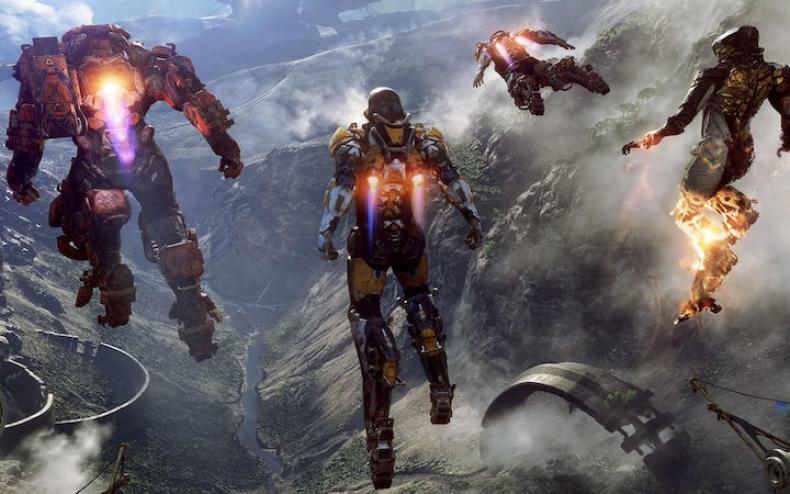 What is going on with Anthem? Why is Bioware doing certain things? 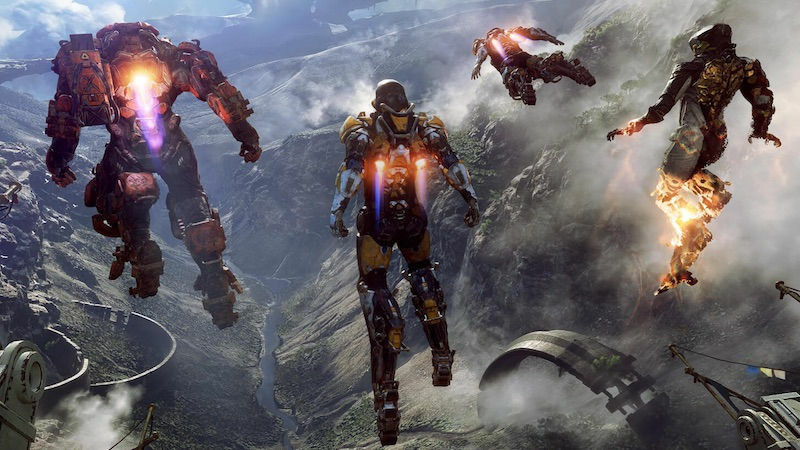 Anthem has been a game Bioware has worked on for a long time, and yet when it came out…it got a lot of mixed reviews, and sales weren’t as good as hoped. Many fans think that Bioware is fading as a developer, and as such, they went to places like Reddit to call out what they’re doing. So there you have it, they are listening to you, and they want to make the game better.